The darkly comedic spy thriller—which was my favorite Amazon pilot from the last batch— comes from “The Pursuit of Happyness” writer and Chicago native Steve Conrad. It tells the story of an intelligence officer suffering from PTSD who is assigned to go deep undercover as a mid-level employee at a Midwestern industrial piping firm. The series will begin filming in Chicago sometime this year. Only one audience member at the Tuesday night event will get the walk-on role in one episode. The 52nd Chicago International Television Awards takes place April 18-20 at the AMC River East 21, 322 E. Illinois St. Over the three nights, audience members will be treated to screenings and panel discussions involving cast and crew members of “Patriot” as well as “Empire,” “Veep” and the works of several local content creators. In addition, three awards will be presented to director, playwright and Emmy Award-winning actor Regina Taylor, entertainment reporters Janet Davies and Bill Zwecker, and HBO. See the full list of events below, and visit ChicagoFilmFestival.com for ticket and event information. 6:30 p.m.: Panel discussion featuring local content creators speaking about what it takes to break into the TV business and unveiling never-before-seen clips from their new works. Panelists include Join the Cap Gun Collective’s PJ Fishwick (“Teachers”); Chicago theater director Kevin Hanna (“Public Access”); “King of URLs” producer Jonah Zeiger; “Written Off” writer/director Antoine McKay, and “The Jamz”co-writers/creators Chris Petlak and Jim Kozyra. Angie Gaffney will moderate. 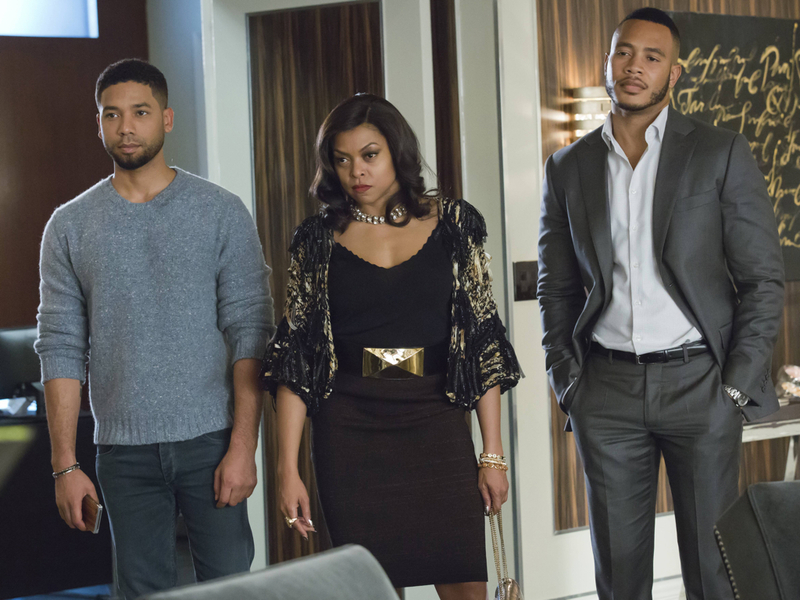 8 p.m.: Tribute to Fox’s hit Empire” with an episode screening followed by a panel discussion, including key crew members giving guests an inside look into the making of the Chicago-filmed series. 6:30 p.m.: Screening of the newest episode of HBO’s “Veep,” followed by a panel discussion featuring actor Gary Cole speaking about the show, now in its fifth season, as well as his Chicago roots. 8 p.m.: Screening of the pilot of Amazon’s upcoming series “Patriot,” followed by a panel discussion with star Terry O’Quinn, writer-director Steve Conrad, line producer Marc David Alpert and production designer Judy Rhee. An audience member also will have the chance to win a walk-on role. 52nd Chicago International Television Awards: 6 p.m. cocktail reception at the Lucky Strike Lounge at AMC River East 21. Awards ceremony at 7:30 p.m. Find more about the honorees here. What does the ‘Game of Thrones’ teaser tease?